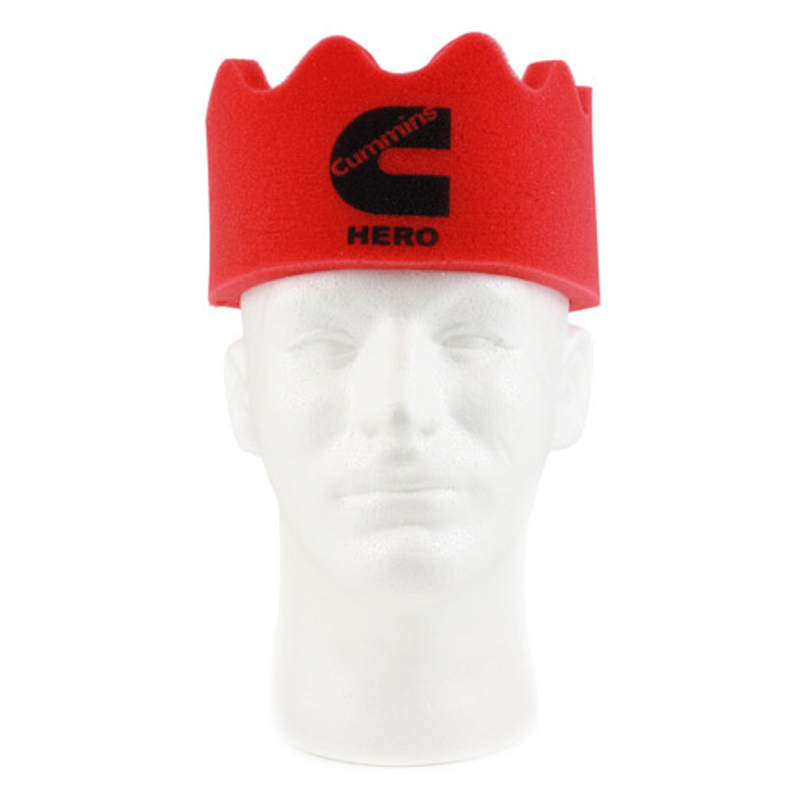 Give your prospects the royal treatment with our fun foam crown hat! You get a generous imprint size of 6” x 2” for your silkscreen or optional full color heat transfer logo, one size fits most. Give out this promotional item at corporate events, school functions and fundraisers. Elevate your campaign to the throne! Adjustable…..Imprint Area: 6" x 2"